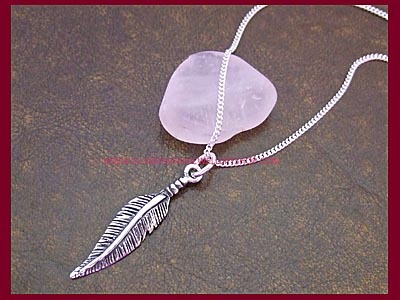 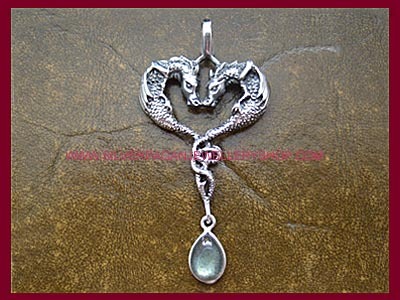 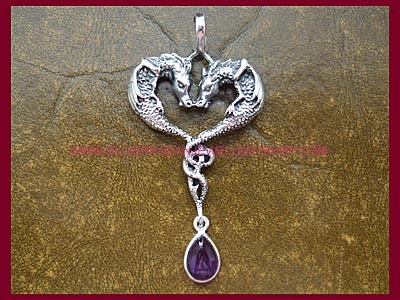 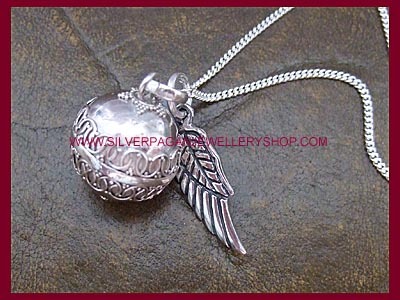 Welcome to our wonderful range of sterling silver Fairy, Angel & Dragon jewellery and all things mystical together with the ever popular Angel Caller Pendants! 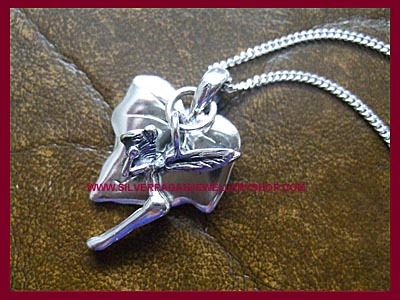 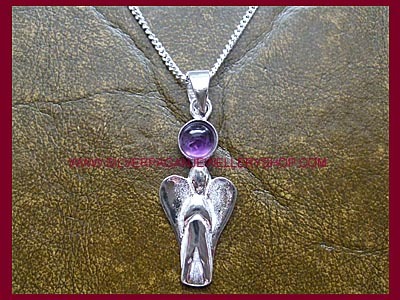 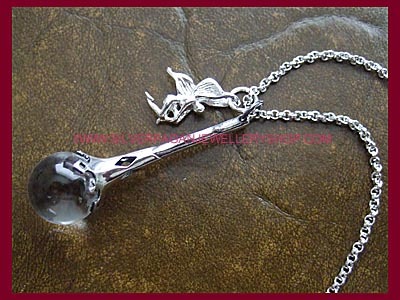 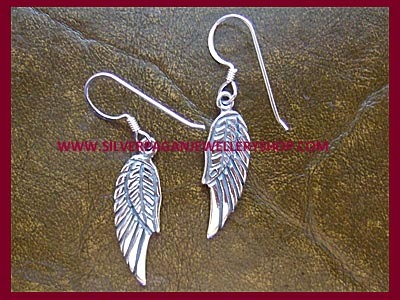 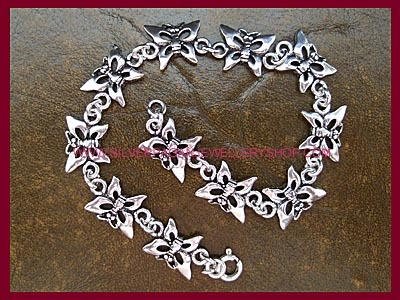 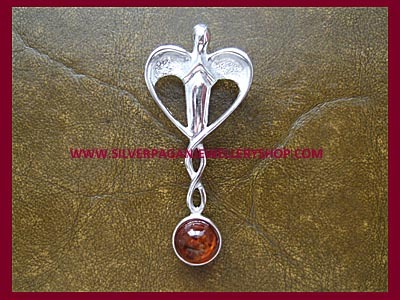 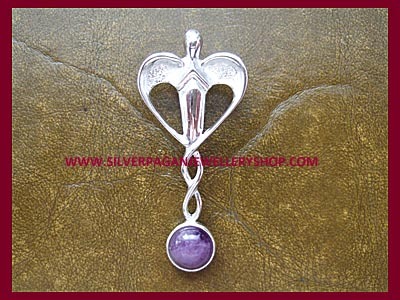 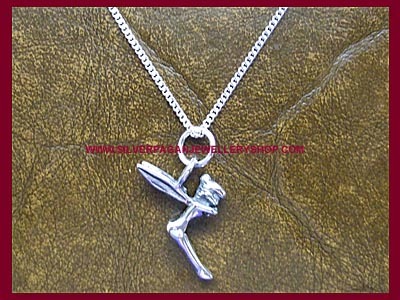 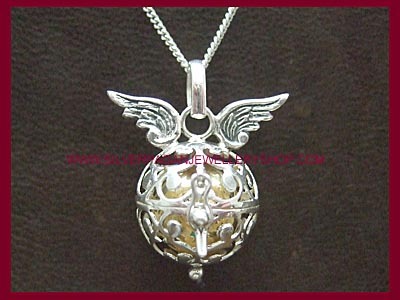 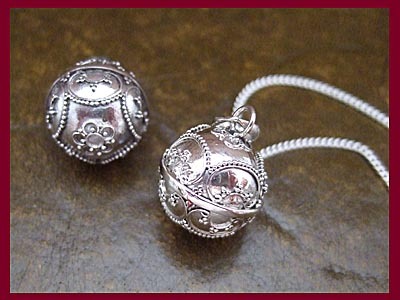 Legend has it that these beautiful silver Angel Caller pendants were given to fleeing Elves for protection. 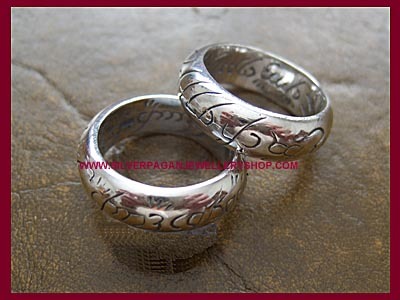 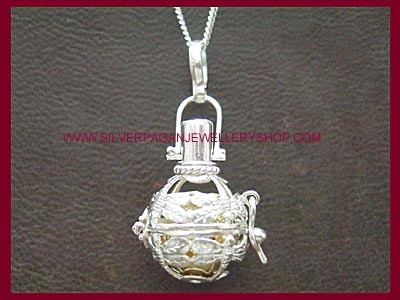 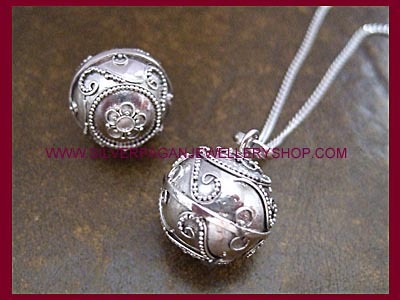 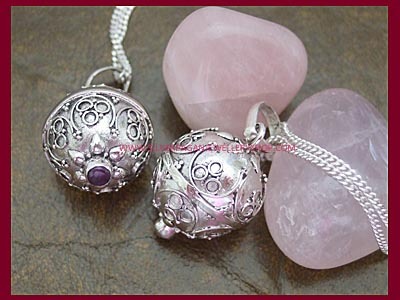 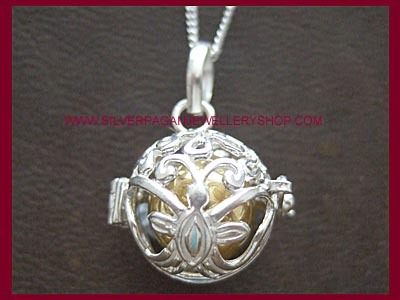 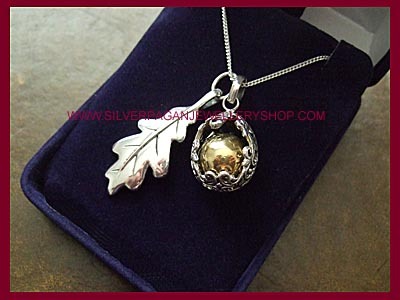 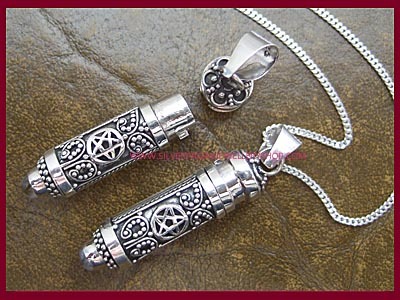 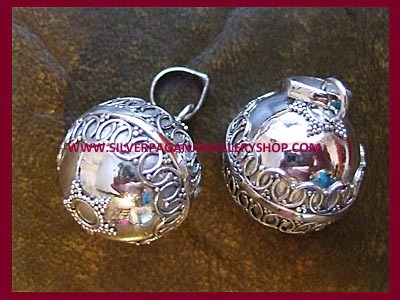 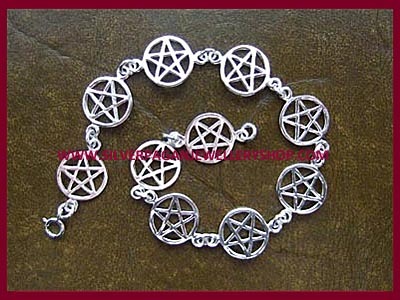 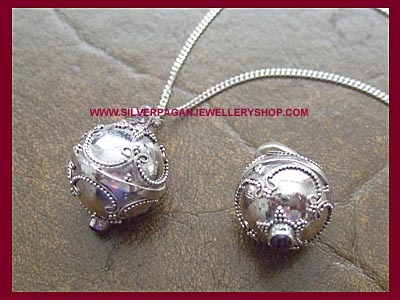 Inside each one is a brass ball that creates a wonderful tinkling sound as the pendant moves!